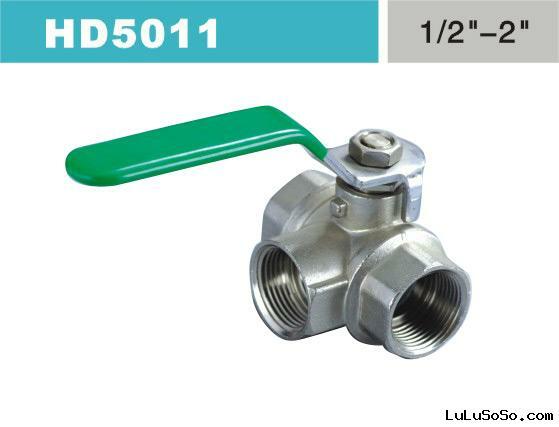 Extruded aluminum body providing optimum strength and corrosion resistance. 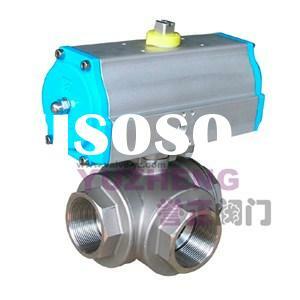 Valve mounting and drive dimensions to the ISO 5211/DIN 3337. 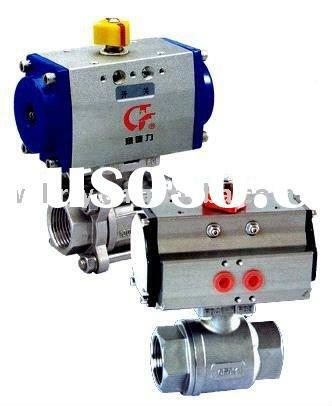 Mounting for solenoid valves and position signalers to the NAMUR standard (VDI/VDE 3845). 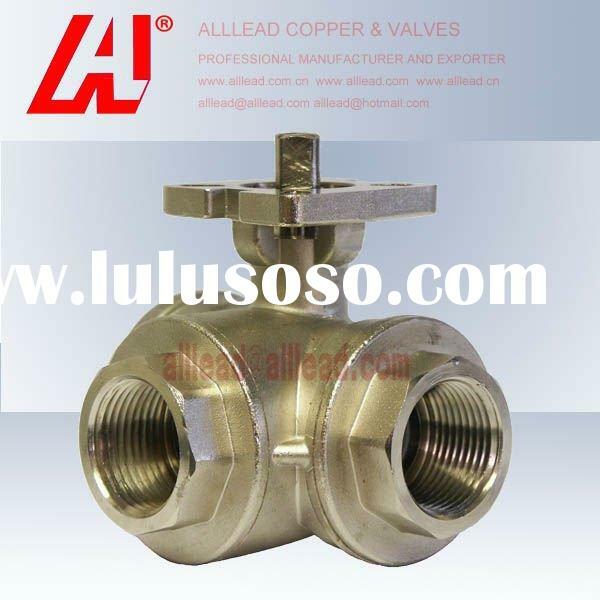 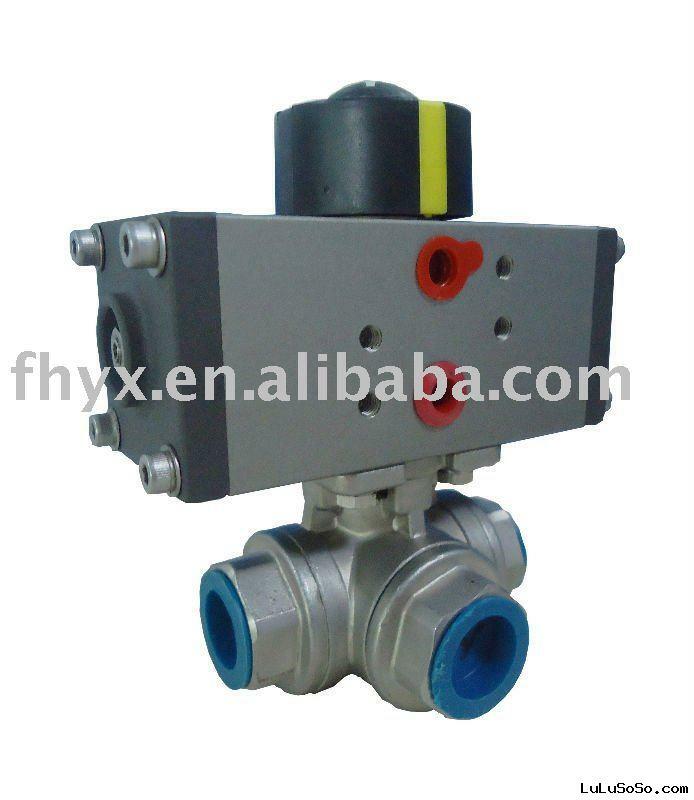 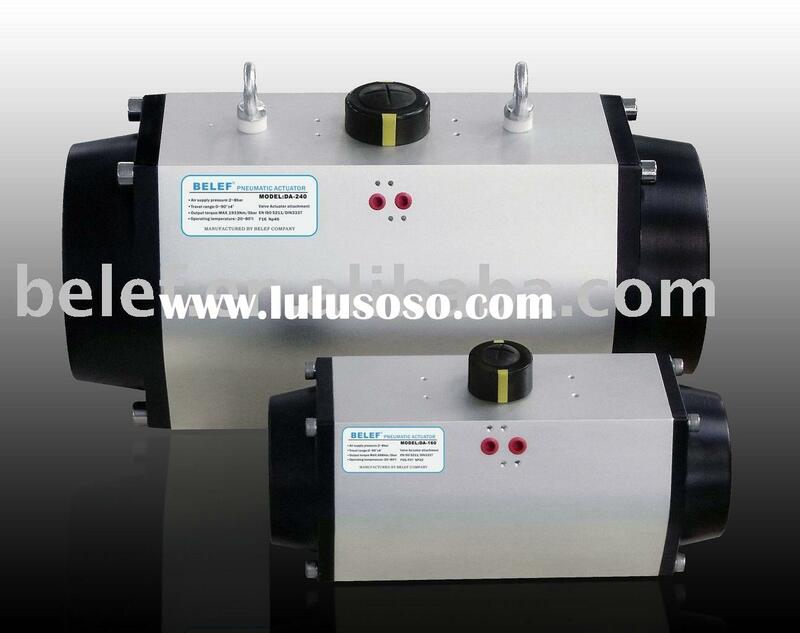 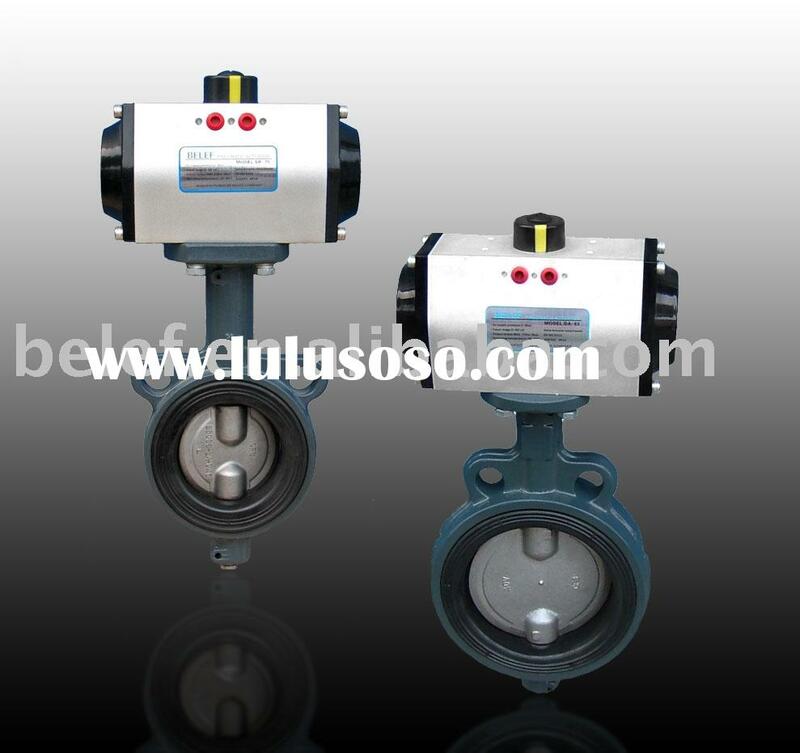 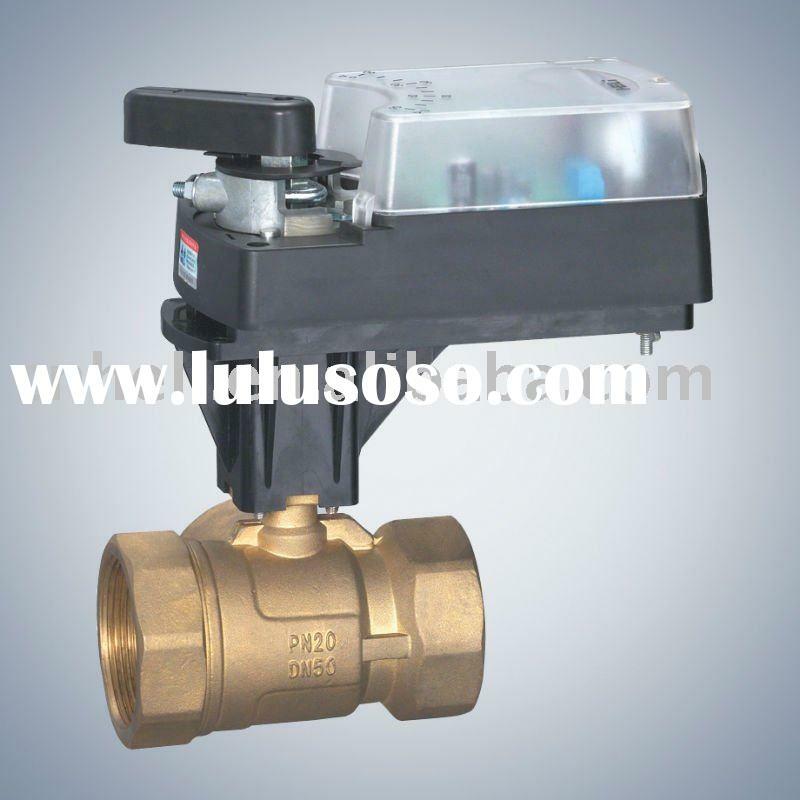 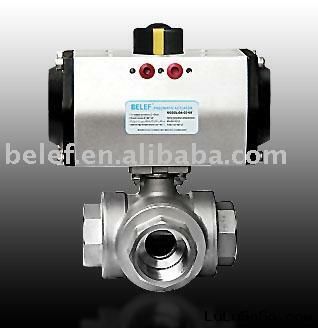 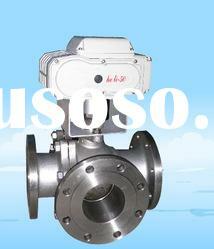 Wuxi Belef Pneumatic Actuators Co., Ltd.